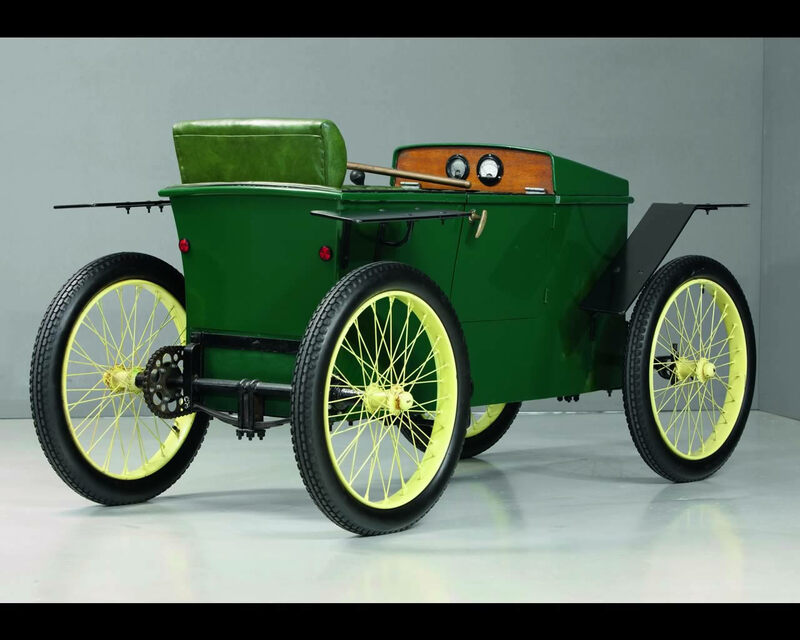 The Slaby-Beringer electric car, which appeared in 1919, was both innovative and revolutionary. 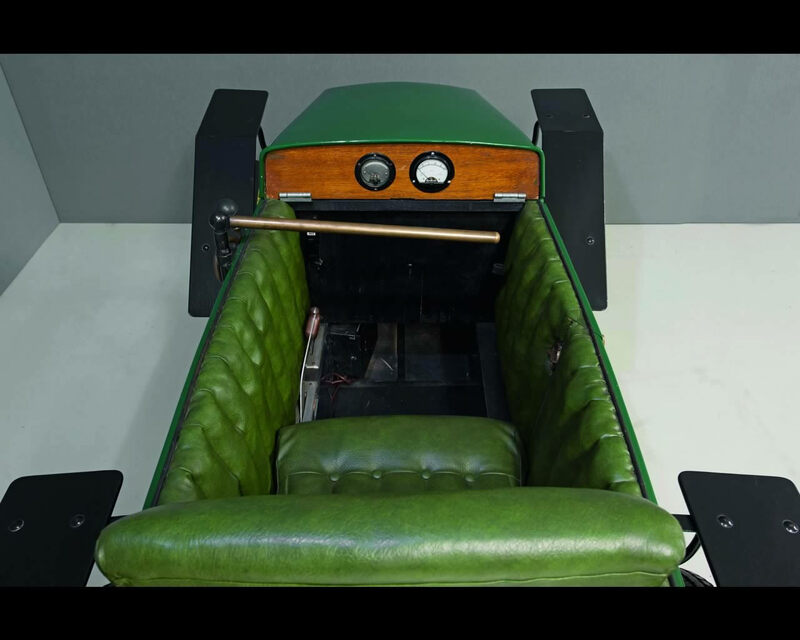 Dr. Rudolf Slaby built a small electrically propelled car for his personal use in 1919. The design aroused such interest that he decided, together with Hermann Beringer, to establish a company and begin volume production of the car. An initial order for 100 cars was received from the Berlin-based company owned by Jörgen Skafte Rasmussen, the Zschopau industrialist and founder of the DKW company. Difficulties with companies supplying components and signs that inflation was about to devalue the currency made Rasmussen anxious that his high deposit payment could become worthless. He therefore decided to take a one-third interest in the car’s manufacturer, SB–Automobilgesellschaft m.b.H. 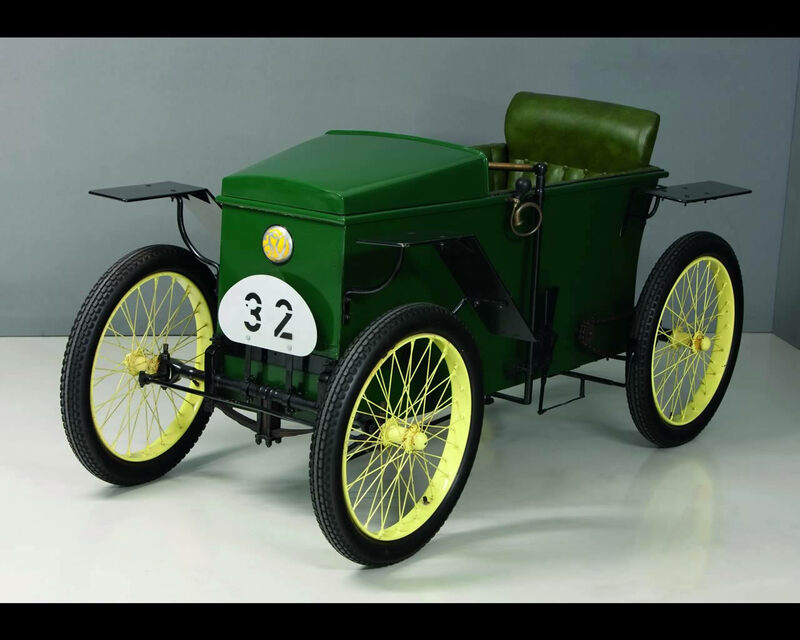 257 single-seat electric cars were built in the first business year, from November 1, 1919 to October 31, 1920. Of these, Rasmussen took 64; the remaining 36 from his original order for 100 cars were repurchased by SB-Automobilgesellschaft. 80 of the cars were equipped with Levy motors; thereafter the SB-Automobilgesellschaft began to produce its own electric motors. 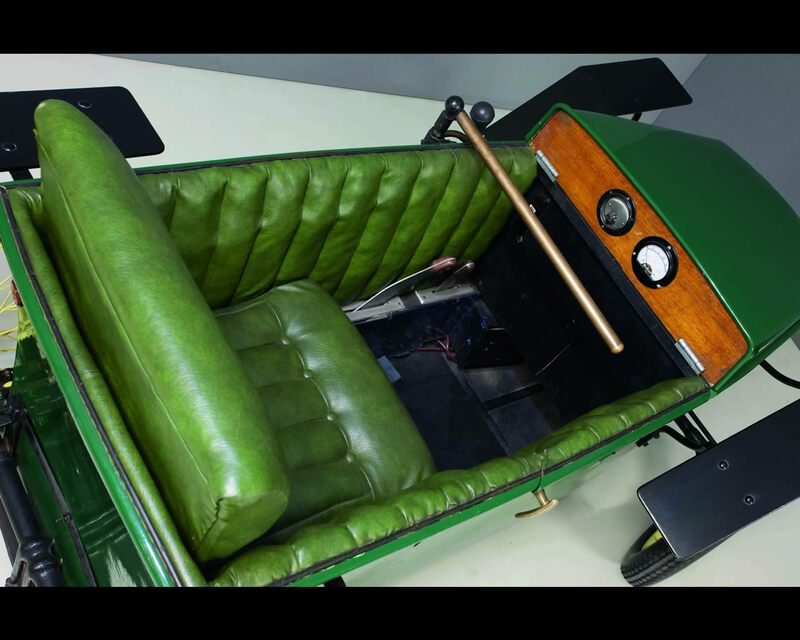 The electric car was initially equipped with a 12-cell, 24-Volt battery. From 1921 on, an order from Japan made it necessary to offer the car with a battery of larger capacity. The number of cells was therefore increased to 18. In addition to the 200 cars intended for Japan, which were paid for in “hard” currency by a London bank, the company sold a further 137 electrically powered single-seat cars and 77 sidecars with increased battery capacity on the domestic market. Follow-up orders from Japan were as much as the manufacturer could handle. Midway through 1923, however, inflation reached such a level in the German Reich that deposit payments from foreign accounts were blocked. In July 1923 the company had no choice but to temporarily stop manufacturing the single-and two-seat versions of the electric car, despite ample stocks in hand and a full order book. 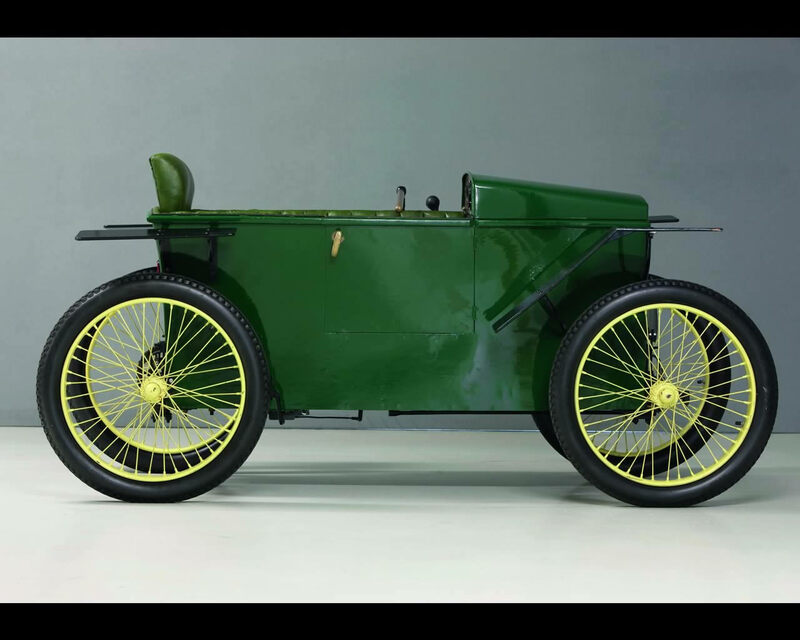 When a fresh start was made in the fall of 1923, the electric car was joined by an SB car with a DKW motorcycle engine.